Guess the link would have helped. Shining bright, like a diamond. The side of the Chevy does not look too bad, other than the huge area around the wheel wells, and the back of the truck looks so square, strange looking tailgate. GMC much more stylish. But I admit, I do not like where this styling is heading. That goes for side body panels as well. Must be cheaper to produce or something. 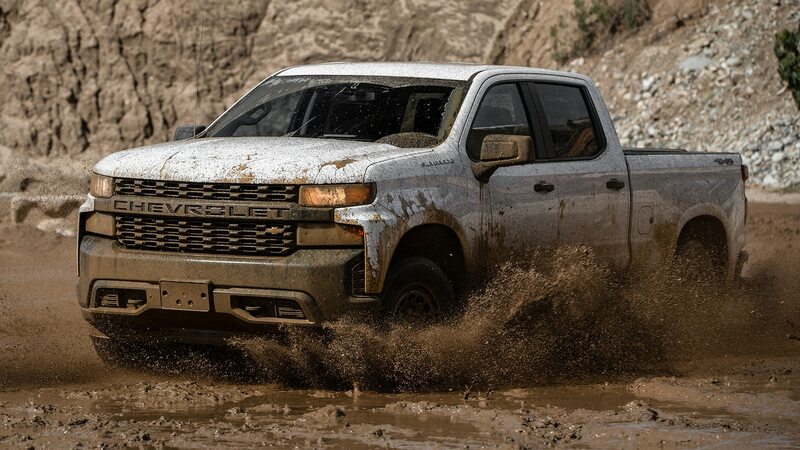 This is not a 2020 HD, its pictures of a 2019 Chevy 1500 work truck. You just can't get any uglier than this, sorry I could not buy one. I am sure the looks of the GMC 1500 is much better. Yeah, still not a fan. The mirror situation is just a raging dumpster fire IMO. They look added on, especially with the black filler right above it. I think GM got a bunch of rejected Ford engineers when they went broke in 08, and we are now seeing the fruits of their labor. Did the guy in the video say 35,000 lb trailer weight? Looks to have an ear on the right side in front of the PTO mid way to starter and bellhousing. Is it going to have more than 3 points of mounting for the drivetrain? Do the newer trucks already have more than 3 points (being 2 motor mounts and rear transmission mount). This is on its way to Mike L's shop for "evaluation". Just found this video on youtube. 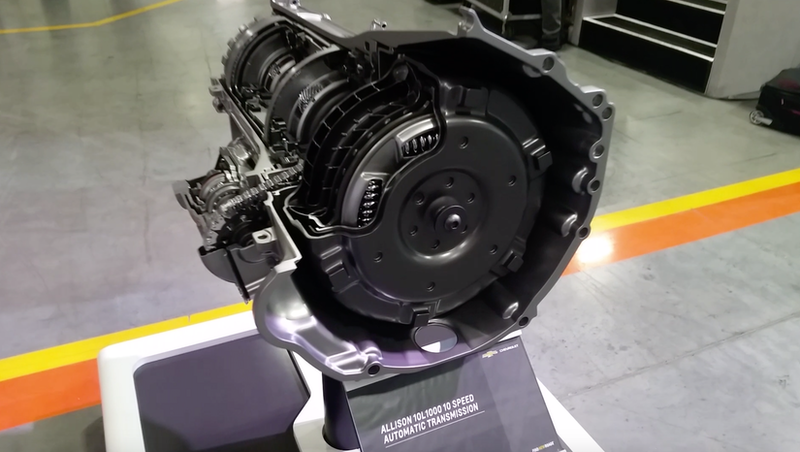 GM didn't just carry over the L5P for the new 2020 truck, they did alot of work to improve cooling to handle the towing duty they're rating them for. A 28" fan is a serious fan.